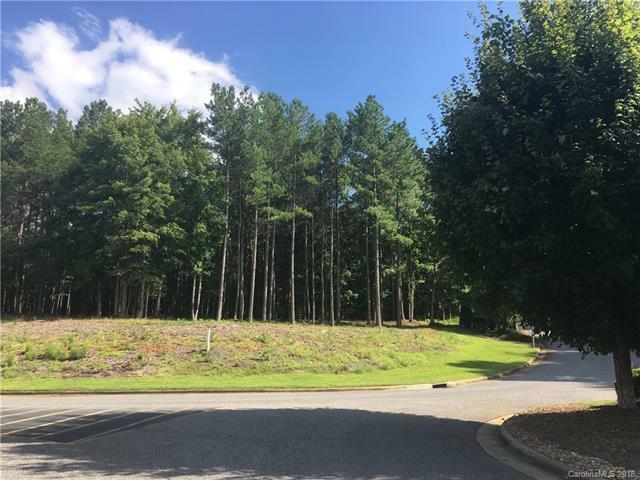 Lot 68 River Bend Drive #68, Granite Falls, NC 28630 (#3423038) :: Robert Greene Real Estate, Inc.
Would you like to build your dream home in a beautiful mountain view neighborhood? 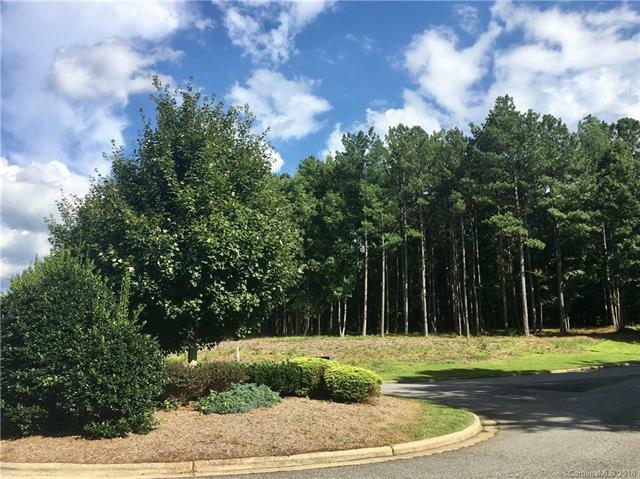 Get ready to enjoy the beauty and conveniences of life in the River Bend Neighborhood on Lake Hickory! 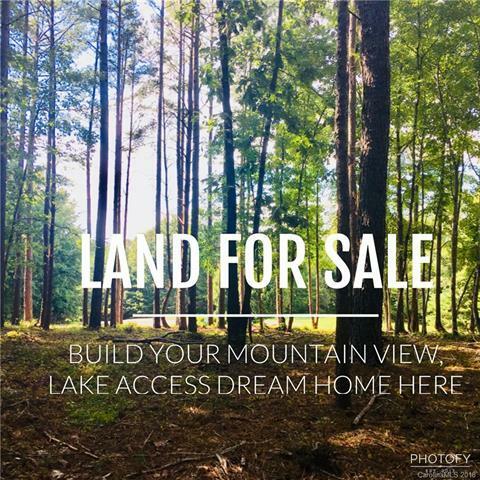 Beautiful Lot to build your custom home on! Conveniences include easy access to shopping, dining & 321. A community boat launch and storage area is available and boat slips are available for lease. 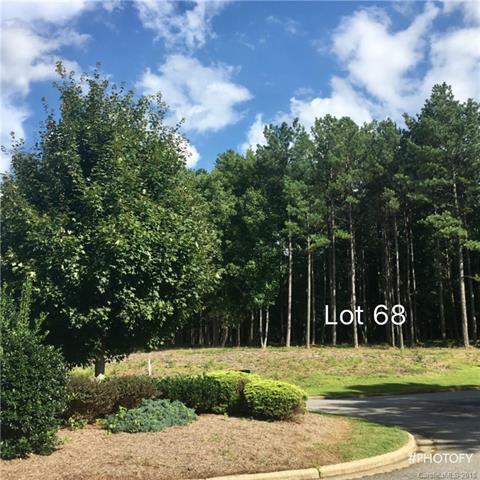 Lot 68 is the corner lot when you first enter the neighborhood, located across from roundabout. Can be combined with Lot 67 (see MLS number 3422566 or 3423039) or purchased individually.